Popular Linux game SpaceChem is now free for Schools encouraging use of games for educational purposes. Interested schools can now request free license of the game before the end of January 2012. 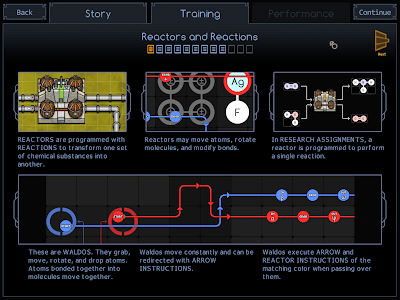 SpaceChem is an intriguing, "problem-solving centric" puzzle game by Zachtronics Industries that combines the logic of computer programming with the scientific domain of chemistry, set in an original science fiction universe. Players build machines using mechanics similar to visual programming that assemble and transform chemical compounds. Players later connect those machines together to form complex pipelines, and ultimately construct special pipelines to fight back against space-monsters that threaten humanity. 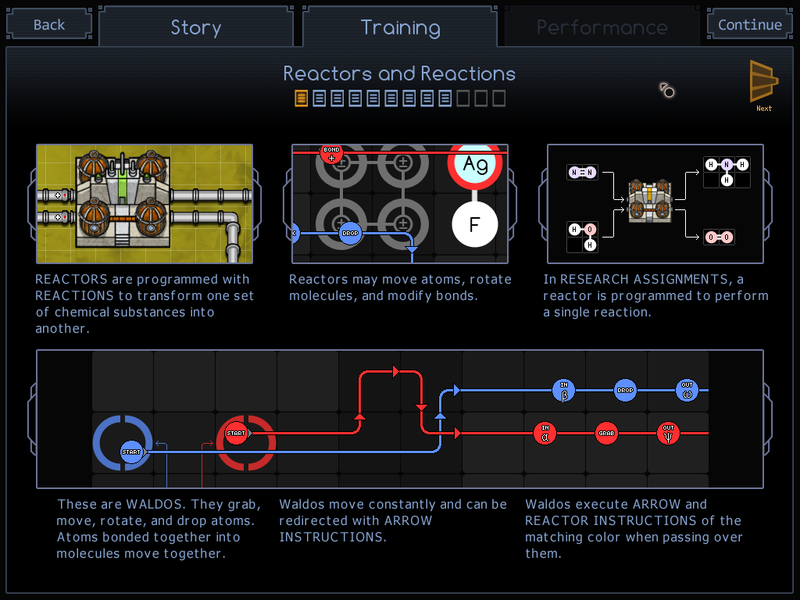 Considering that the SpaceChem gameplay involves combining of atoms into molecules, it has lots of educational value. Zachtronics Industries has taken a great initiative where students will learn new things while having fun. a way to get students excited about computer programming and chemistry.